Double Glow Peel Mask is rated 4.6 out of 5 by 16. Composed of 5 plant extracts (blueberry, sugar cane, maple sugar, orange and lemon) to gently exfoliate skin surface. Helps to gently exfoliate dead skin cells. AQUA • ALCOHOLDENAT. 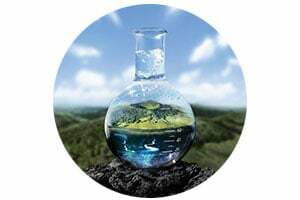 • GLYCERIN • DIMETHICONE •HYDROXYETHYLPIPERAZINE ETHANESULFONIC ACID • CI 14700 • CI 19140 •CARBOMER • VACCINIUM MYRTILLUS FRUITEXTRACT • SACCHARUM OFFICINARUM EXTRACT • PUMICE • SODIUM HYDROXIDE •PHENOXYETHANOL • MANNOSE • ASCORBYLGLUCOSIDE • DISODIUM EDTA • CAPRYLYLGLYCOL • CITRUS AURANTIUM DULCIS FRUITWATER • CITRUS LIMON FRUIT EXTRACT •ACER SACCHARUM EXTRACT • XANTHAN GUM • PARFUM. CODE F.I.L. : C185392/1"
Dull, tired looking complexion. For the skin that needs a radiance boost. Vichy's Double Glow Peel Mask is formulated to brighten dull skin through a double-peel action and can be used alone or for multi-masking. 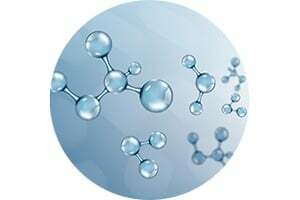 The chemical action of AHA [fruit acids] helps remove dead cells, while the mechanical action of volcanic rock, crushed into ultra-fine powder gently exfoliates skin. Vichy Mineralizing Thermal Water helps to hydrate. 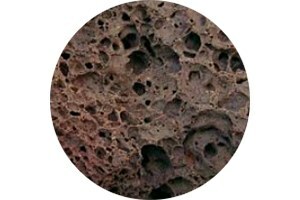 Face mask has a fresh watery gel texture with real volcanic rock particles for a gentle exfoliation. Refreshing fragrance selected to maximize the sensorial experience. This face mask is a five-minute radiance booster for luminous and glowing skin. Immediately after application of the peel mask, skin is gently exfoliated to look fresher and more radiant. In 1 month, skin texture looks refined, and suppler. *The product was applied on the face, 2 times per week. Self assessments, 54 Caucasian women, aged from 19 to 65 years old, with an average age of 46 years with all skin type, presenting a sensitive skin (declarative) and dull complexion. Gently apply face mask to skin, leave the mask on for 5 minutes, and then massage to exfoliate. Rinse off with water, or wipe away excess with a cotton pad. Use 1 to 2 times a week. Use the product alone for a more luminous skin or combine it with other masks to target different skin needs in different zones. Why Double Glow Peel Mask? Discover skin care from the #1 anti-aging brand in European pharmacies. Since its creation in 1931 by Dr. Haller, Vichy offers women a range of skin care products with skin health in mind. 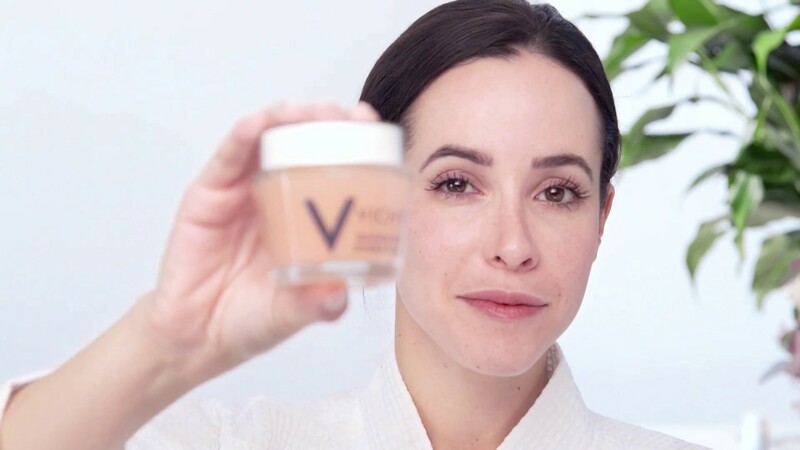 Vichy Mineralizing Thermal Water from the French Volcanoes is rich in 15 essential minerals, is at the core of the brand and is included in all products to strengthen skin against external aggressors, such as pollution, stress, and fatigue. Vichy's mineral face masks are born from earth, water and rock and can be used alone or for multi-masking. Whether you are looking for hydrated, glowing or refined skin there is a mask for you! Rated 5 out of 5 by taylormarkus3 from If youve been looking for a good peel, look no further. This peel is literally amazing and truly leaves you glowing. I use multiple times a week. My skin is bright and beautiful! Rated 5 out of 5 by cristelab98c from This product is amazing! It helped to prevent dark spots and acne scars. I love the smell, the consistency and the look of the product. It is pricey but it is worth a try. You will never regret it! Rated 5 out of 5 by Claireabts from Use for radiant skin! This mask gives my skin a glow that I’ve never had. This and the clay mask are my two favorite masks to use! Rated 5 out of 5 by Franny from Amazing I've used this mask twice and I was amazed just from the first use. My daughter noticed my glowing. Rated 5 out of 5 by First from Great for lazy or busy gals The short amount of time is perfect for me because i hate 10-20 minute masks i don't have the patience. So i put it on after i shower, then moisturize my body while waiting for it to active (i use hair masks simultaneously sometimes too). I like the massage part for once, it feels so refreshing (hate the time it takes to massage); the rinse, then moisturize then done! My routine is much quicker now i love it. And the results are unreal.